A unique architecture on a modern art photo ! A limited photo for an abstract and design style ! This wall decoration is a 200-pieces limited series delivered with its numbered certificate of authenticity. 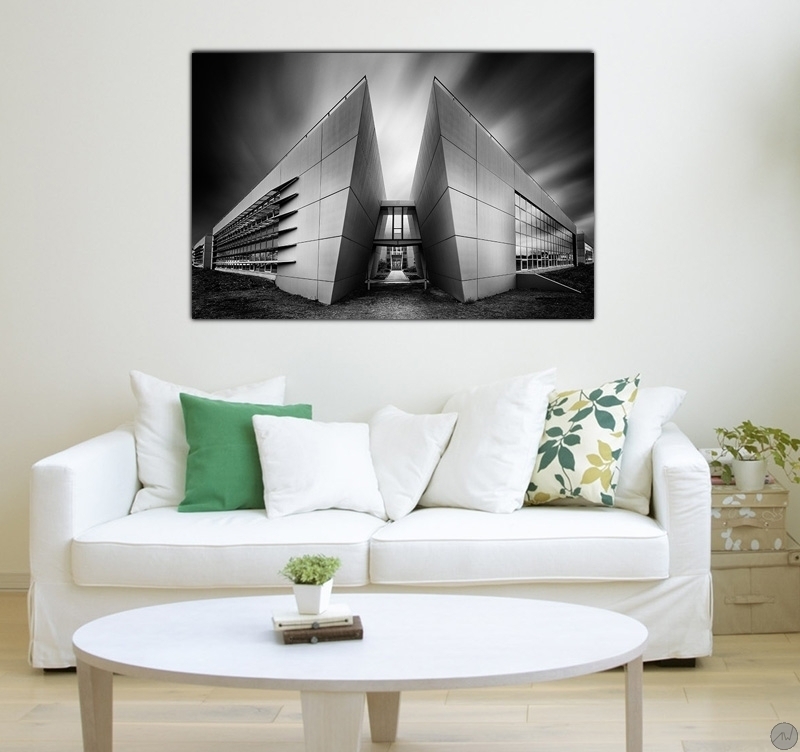 Taken by a professional this contemporary photo is printed on aluminium. 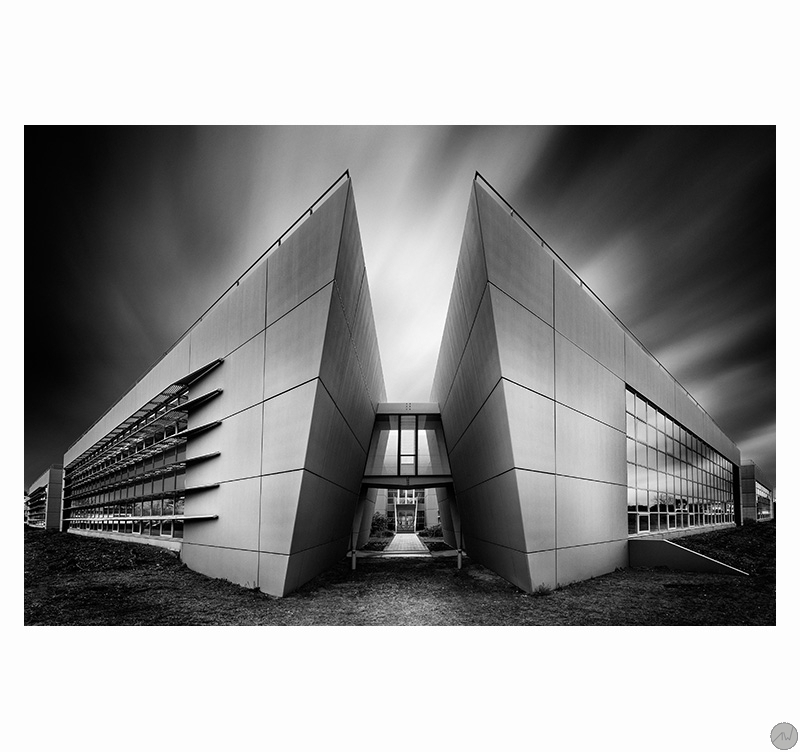 An imposing architecture with contemporary geometrical shapes gives a unique aspect to this contemporary art photo. Should you want to give your home decoration a design visual effect, this photo will be perfect. The black and white aspect intensifies the difference between the sky and the earth. 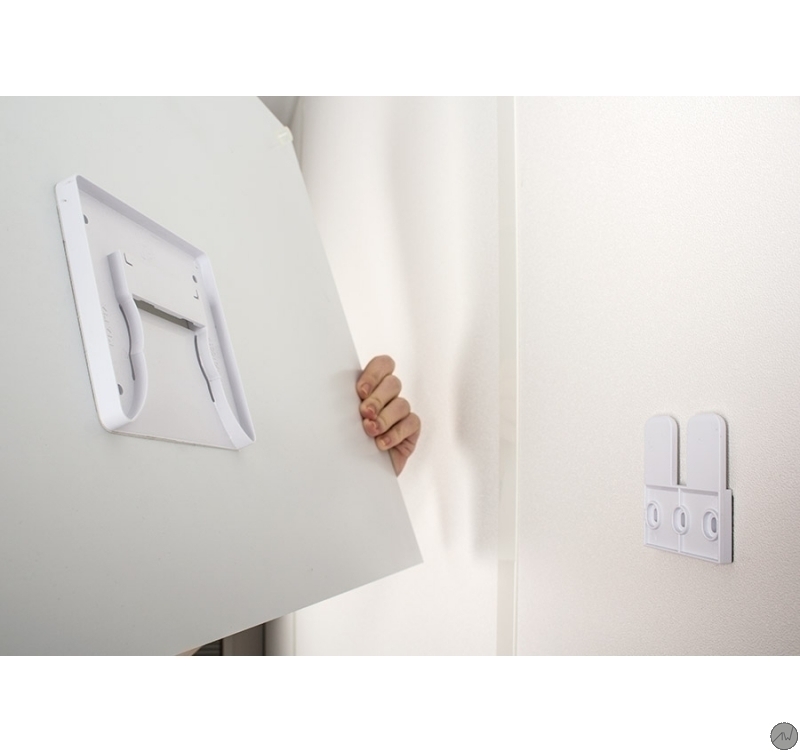 Ideal for a white wall to which it will bring a touch of abstract. 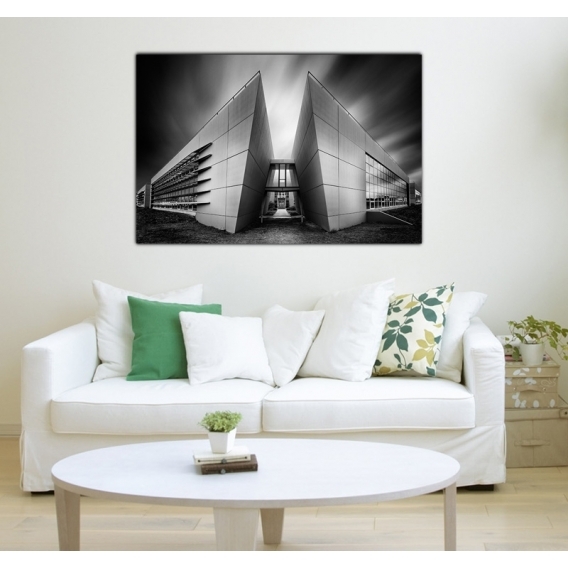 These art photos are printed on two aluminium white-coated plates. A polythene coat is placed between the two plates. The support brings a long lasting quality to a top-of-the-range picture. Delivered with hanging system.